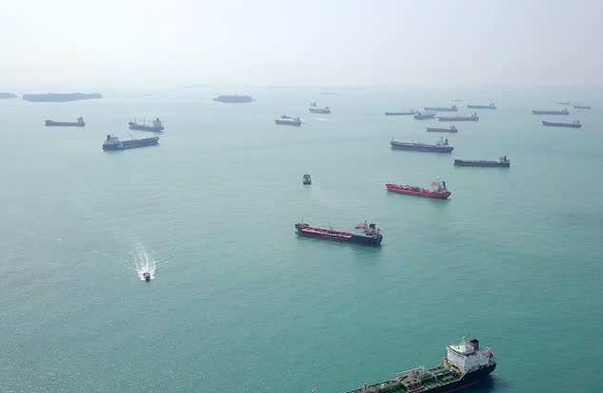 Oil tankers, loaded with approximately 39 million barrels of oil, mainly Russian and Kazakh, from the Black Sea ports, are stuck in front of the key Turkish straits, according to data released on Wednesday by the port operator Tribeca Shipping. 54 queues are already waiting for their turn to pass through the Bosphorus and Dardanelles, including 18 Suezmax tankers and 27 Aframax class tankers, Interfax reports. On Tuesday, there were 44 such tankers, and their cargo was estimated at 32.7 million barrels. The waiting time for passage through the straits for tankers leaving the Black Sea is about 16 days, which is significantly longer than usual (5-6 days) and is the maximum since 2014. In the opposite direction, the waiting time is about 17 days, with the usual 6 days, reports Bloomberg with reference to Tribeca. According to Tribeca, the delays are mainly due to the introduction by Turkey of new rules for the passage of ships in September last year. New rules, in particular, require escorting a tug for more ships than the previous ones.